It is likely that more farmers will revert to traditional steer beef finishing as opposed to young bull production, according to the Minister for Agriculture Simon Coveney. He stated that this is due to the fact Irish steers are a unique selling point for our beef industry that enables us to achieve premium prices for that product. In the domestic cattle market, the relationship between processors and producers is a highly interdependent one. 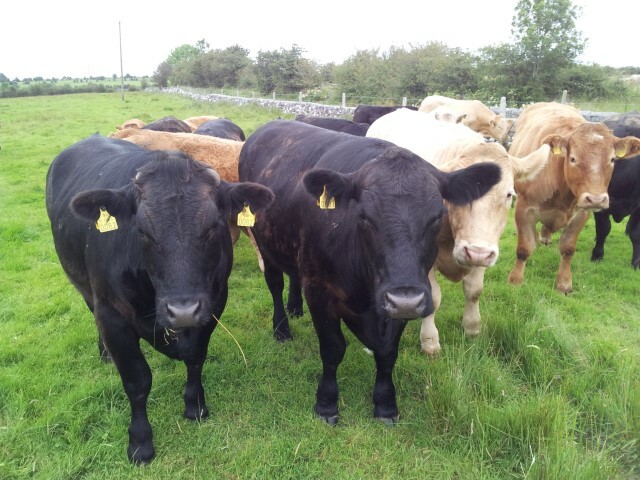 Difficulties relating to the production of young bull beef in Ireland became prominent towards the end of 2013 and the early months of 2014. 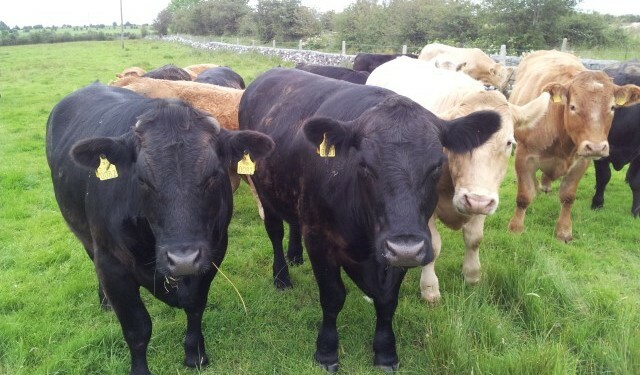 The Minister said bull beef is not a traditional system in Ireland; our grass fed steer and heifer production systems suit our climate and land availability. Producing quality young bull beef that meets specification requirements for meat factories requires intensive periods of meal feeding and finishing within a short timeframe, thus adding input costs to the producer.